Pinnacle Peak Country Club Estates is located near the Pinnacle Peak area in Scottsdale, Arizona. 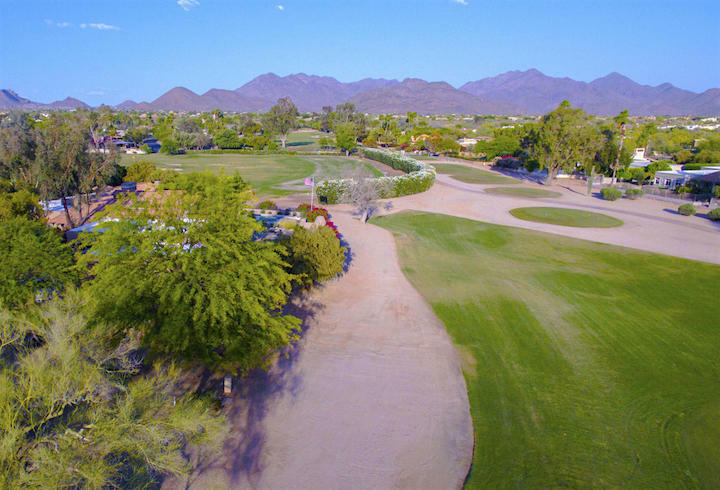 Pinnacle Peak Country Club is a guard-gated community that offers a wide variety of luxury golf course homes along the private Pinnacle Peak Country Club. Pinnacle Peak Country Club is where it all started, it's the first community to be built in the Pinnacle Peak area. Pinnacle Peak Country Club homes are located just SW of the intersection of Pima Road & Pinnacle Peak Road near the 101 Loop, shopping and dining. Below are the latest listings for sale in Pinnacle Peak Country Club Estates. Our Russ Lyon Sotheby's Real Estate experts can guide you through the homes currently for sale and help with your search for the perfect home in the Pinnacle Peak area. To set up a private tour of any home you see here contact us at; 888-316-4622.